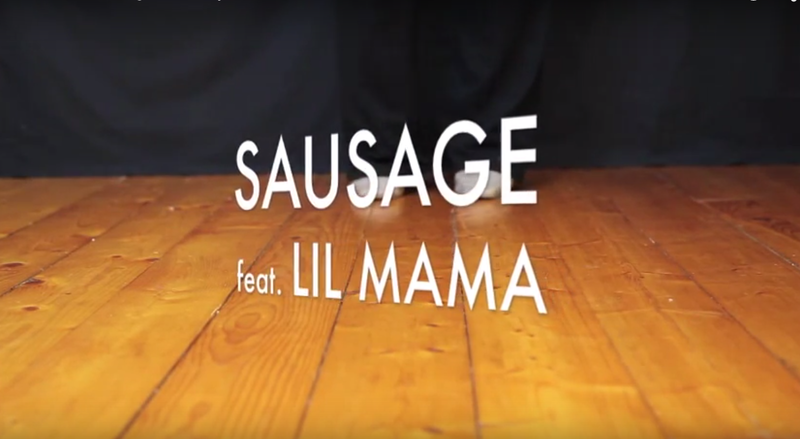 If you were like the rest of the nation - scratch that - world, you were rockin' out to Lil' Mama's summer breakout hit "Sausage." Not only was it incredibly tight, catchy and well done, but the music video she released it with blew the last few years of MTV video awards out of the water. She was, in short, hot this summer. And I was so, so glad to have her back. Unlike most artists that top the charts these days, she doesn't rely on explicit lyrics to send a message. Not only that, but her message is always a positive one. It builds community rather than breaks it down. Bullying has become so rampant we become hostile when someone doesn't do it in their music, and Lil' Mama took some of that heat this summer. Lately I've begun recording a new series of videos for you to check out on my YouTube Channel (GetSwingIN). Now that I am able to dance again, albeit in a very limited capacity, I've been looking for ways to share it with you once more. 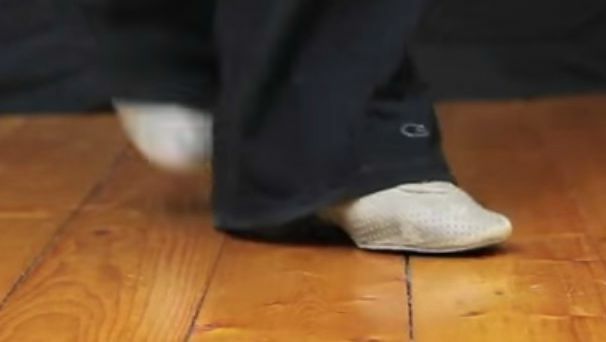 The new series, called Freestyle Footwork, is very much what the title implies. I pick a song I feel like dancing to, hit record on the camera and then I try to forget about it. I love the motto "dance like no one's watching." And that's the motto I keep in my head while I boogie on down. I never dance to a song twice. I never choreograph beforehand. I just let my feet carry me where they will. Just like I used to. Boogie by the Bay is right around the corner, so it's time to check out the last half of my BBB Audio Expose Podcast! Confession time. Though I spill a lot of info in this podcast series, its not reflective of my other work. This is a much more personal podcast, because I personally worked with this team and it didn't end well. At all. If I recorded it today, it would sound very different. I know about the cult now. And in that light, all of the drama I experienced goes right out the window. All of these crazy stories you will hear will suddenly make sense. They don't sound so crazy anymore. They sound like textbook cult behavior.